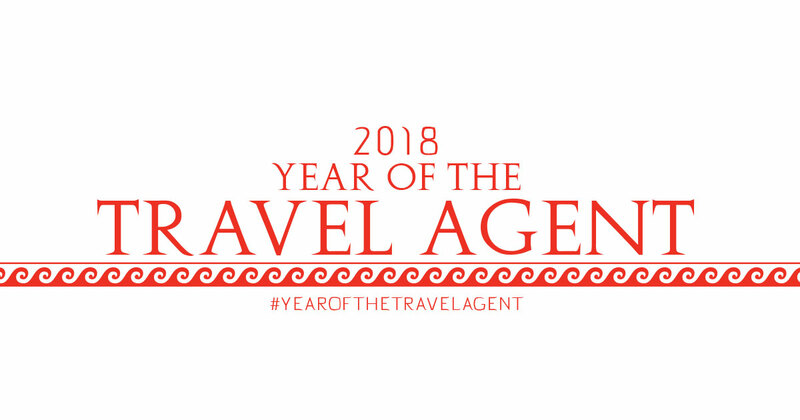 WASHINGTON, D.C. (May 7, 2018) — During this National Travel and Tourism Week, Travel Leaders Group is inviting travelers and the entire travel industry to participate in the #YearoftheTravelAgent Thunderclap campaign by posting pro-travel agent messages to social media between now and June 15. A Thunderclap campaign combines crowdsourcing and social media to share one message simultaneously across social networks. When someone chooses to join in, their friends and followers on social media receive a notification asking them to participate as well. Then, on a specific date and time, Thunderclap releases a final message on all participants’ social channels at once, with the objective of making the campaign a trending topic online. Travel Leaders Group is asking the travel industry and everyone who loves to travel with a travel agent to join the Thunderclap campaign. The final message will be shared at 1:30 p.m. Pacific time on June 15. The social media initiative was announced today at a media briefing at the American Society of Travel Agents (ASTA) Legislative Day on Capitol Hill and will culminate June 12-16 in Las Vegas at Travel Leaders Network’s international conference, EDGE – Educate, Discover, Gather, Evolve. Social media users can share a pre-created message or customize it by visiting the new Year of the Travel Agent website at www.YearoftheTravelAgent.com. On the site, agents and suppliers can also find a variety of graphics and social media images to use on their social channels along with other information and resources. Participate in the Thunderclap by visiting here and clicking on the Thunderclap link. Share one of our 12 tenets along with a statement about how travel agents fulfill that tenet. Or make up your own. “Travelers do their research online, but increasingly, they are turning to travel agents to help validate their choices and provide them with access to unique experiences and exclusive benefits,” Chacko said.